There’s a high probability when you visit the United States that you will at some point eat some Mexican food. Mexican food in the U.S. is what Indian food is to the British, a delicious cuisine that is completely incorporated into the daily life of most Americans. It is important to note, however, that the Mexican food that is popular in America is really not Mexican food but Tex-Mex food, a blend of Mexican and Texan and southwestern United States cuisine. When the United States took over Texas, Arizona, New Mexico and California it not only incorporated land, it also incorporated a large number of people that had been living in that region for centuries and had an autonomous culture that blended Mexican, Spanish and Native American traditions. This included the cuisine. The cuisine of the region is a rich mixture of spices, meats and vegetables and became very popular among the new American settlers. Eventually word got out and Tex-Mex food became a national cuisine, similar to hamburgers, pizza or Chinese food. To make the most of your visit we will help you out by highlighting some of the most popular and delicious Tex-Mex dishes available. Apply for your ESTA visa today so that you can enjoy some truly spectacular food. 1. 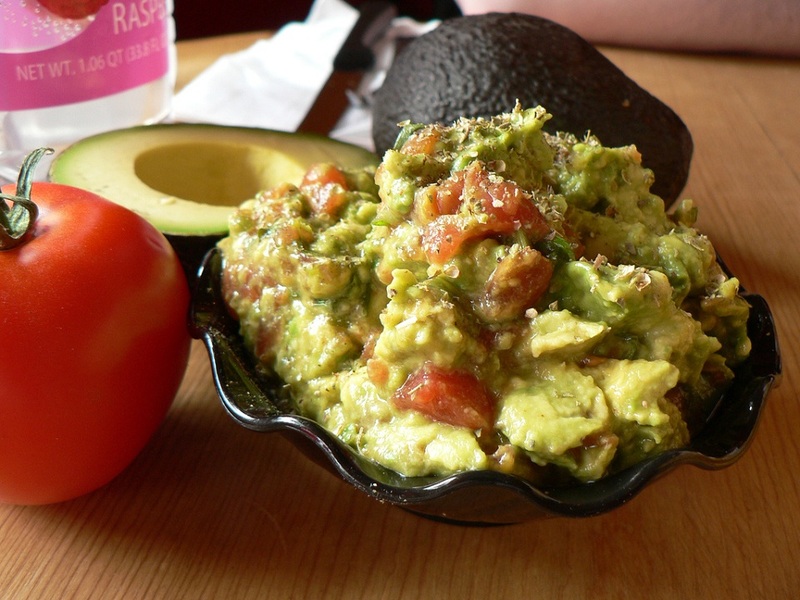 Guacamole – This avocado based specialty is perhaps the most famous and popular of all Tex-Mex food. Guacamole is a mix of avocado, tomato, onion, jalapeño peppers and cilantro. A definite must have on your visit to the States. 2. 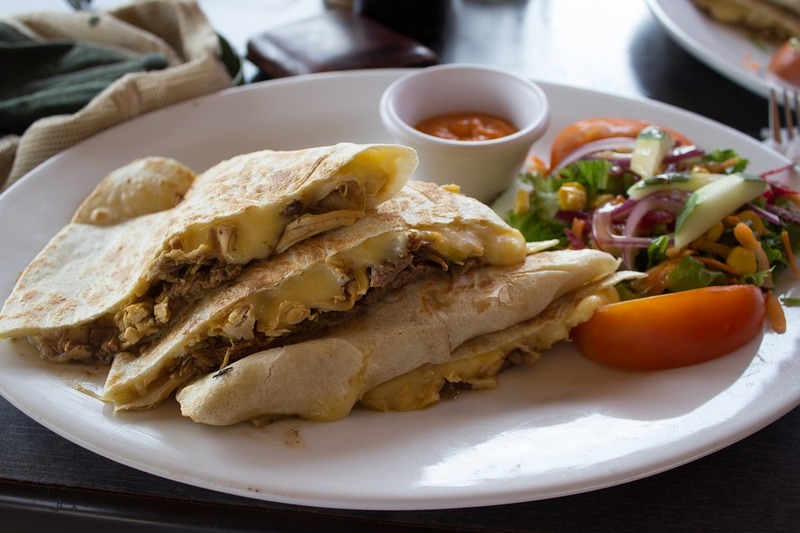 Quesadillas – A quesadilla is made with flour or corn tortillas and cheese. Tortillas are a soft, thin flatbread that is a basic staple in Mexican and Tex-Mex cuisine. 3. 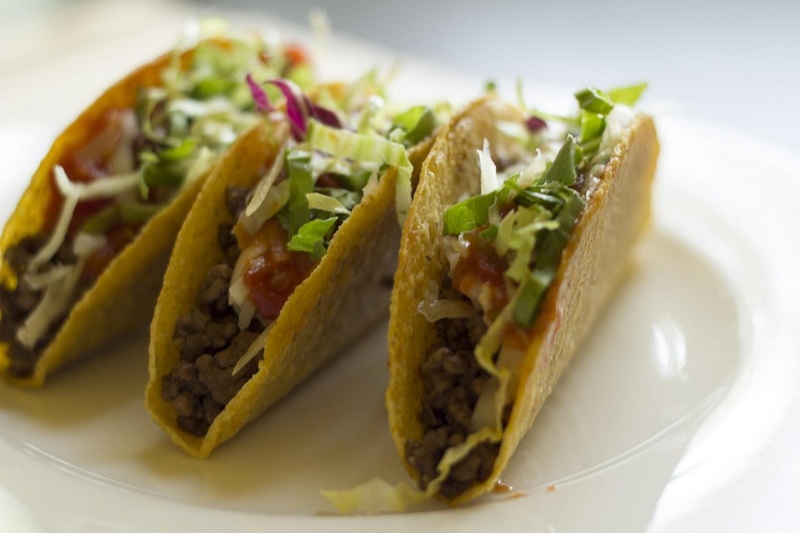 Tacos – Tacos come in many different shapes, sizes and with a tremendous variety of content. They can have steak, chicken, fish, lobster and many other delicious items. 4. 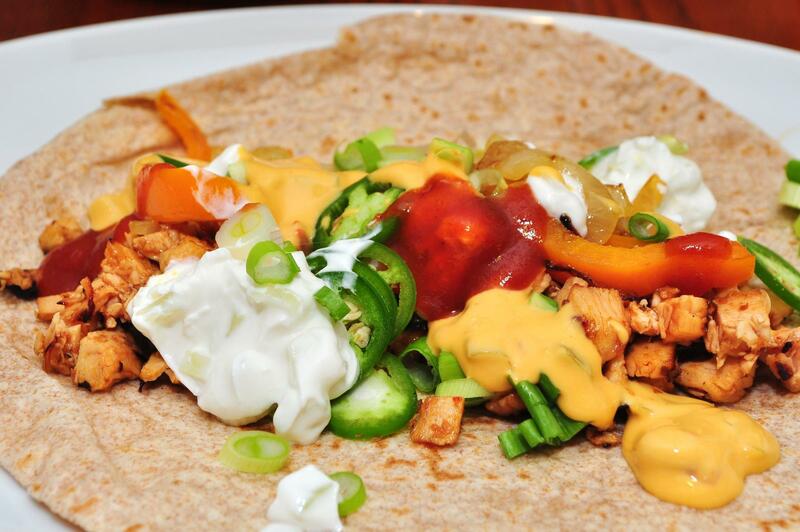 Fajitas – This Tex-Mex specialty consists of grilled chicken or beef served in a sizzling hot skillet and accompanied with tortillas, shredded cheese, guacamole, sour cream. You should create your own taco with the chicken or beef and mix as you please. 5. 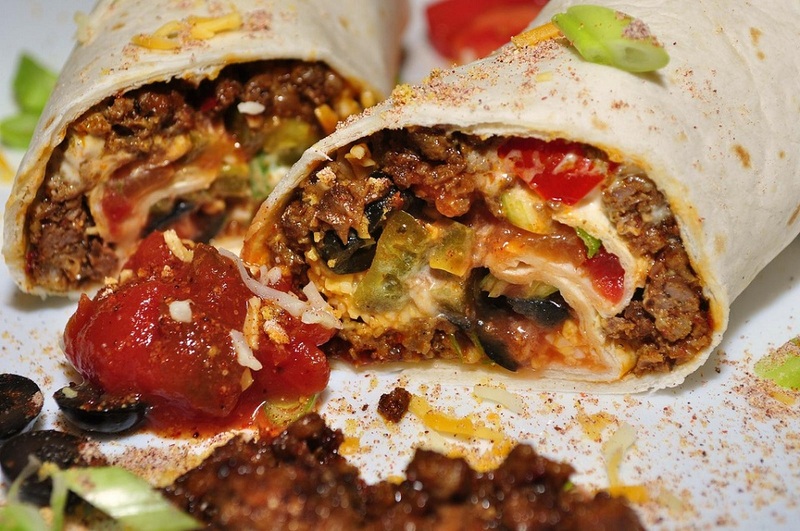 Burritos – A taco style specialty where the tortilla is folded to keep the filling from falling out. Burrito fillings include refried beans, guacamole, cheese, meat, sour cream, onions and other items. 6. 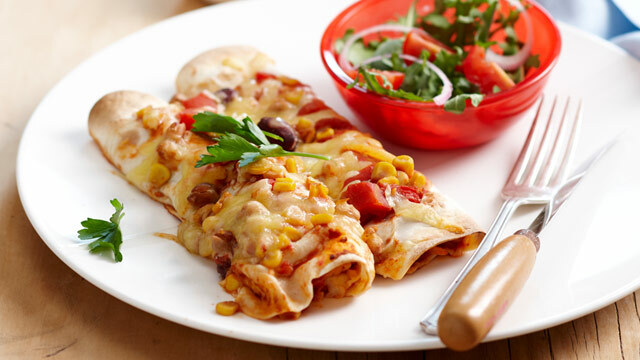 Enchiladas – This very popular item consists of a corn tortilla filled with either meat, cheese, beans, corn, potatoes, fish and other foods. A salsa or hot sauce is placed over the filled tortilla. 7. 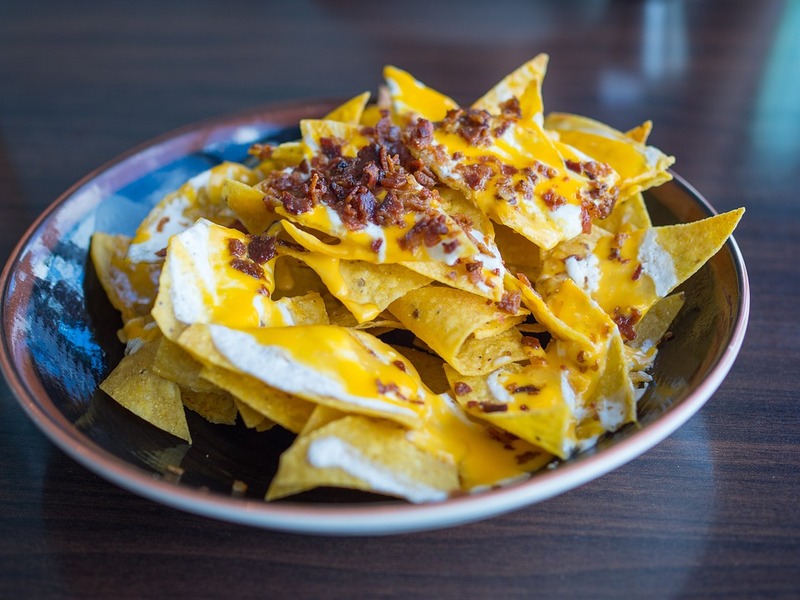 Nachos – Fried tortilla chips are then topped with melted cheddar or monterey jack cheese. Served with guacamole and sour cream and usually with sliced jalapeño peppers. It’s certainly true that Tex-Mex food is not for people who are counting calories but it should be on the top of the list of cuisines for any traveler visiting the United States. The varied sauces, meats, tortillas and other specialties have one thing in common: they are delicious. The best states to savor authentic Tex-Mex cuisine are the states that border Mexico: Texas, New Mexico, Arizona and California. But good quality Tex-Mex food can now be found in most major cities in the United States. To enjoy this delicious cuisine and many of the other foods found in the United States apply for your ESTA visa soon.